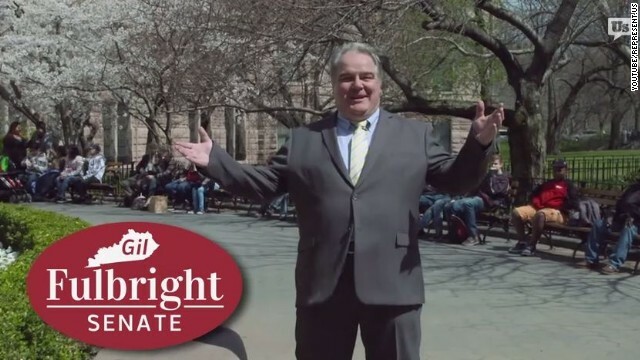 (CNN) - Gil Fulbright is coming to the Granite State. 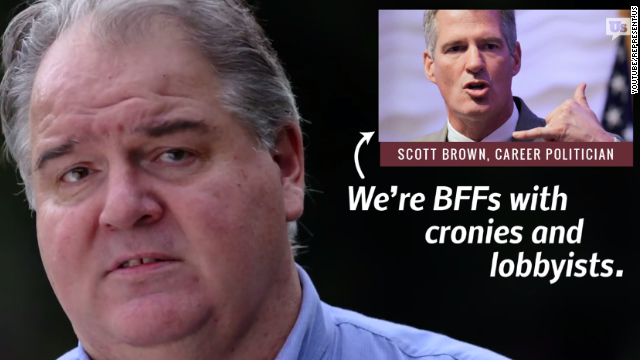 The satirical Senate candidate, who also made an appearance earlier this year in Kentucky, is pretending to run for office under the banner of the anti-corruption group Represent.Us. He will appear in a television ad airing across New Hampshire starting this Friday. (CNN) - A new group that advocates full disclosure of campaign spending says it's going up Thursday with newspaper ads calling on both the Democratic and Republican candidates in three key congressional races to reject spending by outside groups. CounterPAC, which is backed by around a half-dozen tech entrepreneurs, says the ads are the first step in what the group says is its national campaign pushing candidates to pledge to reject what it calls "dark" money expenditures by outside groups during this year's midterm elections. 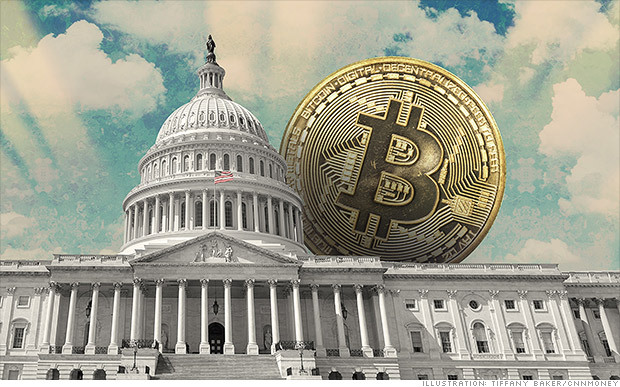 Washington (CNN) – The Federal Election Commission on Thursday approved the use of the alternative currency Bitcoin for political contributions with limits of $100 per donor per election cycle. The 6-member panel voted unanimously to allow the contributions, a move that could open the floodgates for donors to make political contributions with the digital currency in the upcoming midterm elections. Washington (CNN) - They've become some of the most important players in campaign politics over the past four years, and brand new fundraising figures indicate that the influence of outside groups is not diminishing. In fact, the numbers suggest that these organizations, which are free of many of the fundraising rules that keep checks on candidates and party committees, will have a major impact on the 2014 Senate, House and gubernatorial elections, which are shaping up to be the most expensive midterms ever. 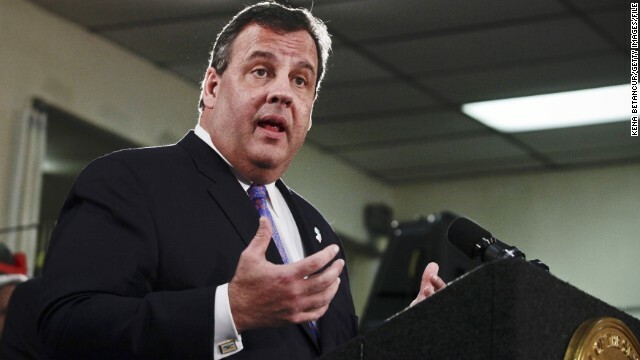 (CNN) - Chris Christie says that limiting campaign donations is "ridiculous," and is calling for a 48-hour reporting period for disclosing contributions. New Jersey's Republican governor said at a town hall in Somerset Tuesday that rules limiting the amount someone can give to a campaign doesn't "stop money from getting into politics anyway." The Sunday political talk shows covered all the top political news of the week, ranging from the deadly shooting at Fort Hood, to a report about interrogation methods at the CIA, to the Affordable Care Act. 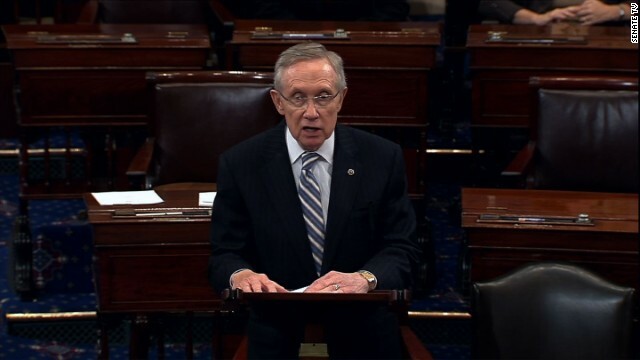 Inside Politics: Could more money (and transparency) be a good thing? 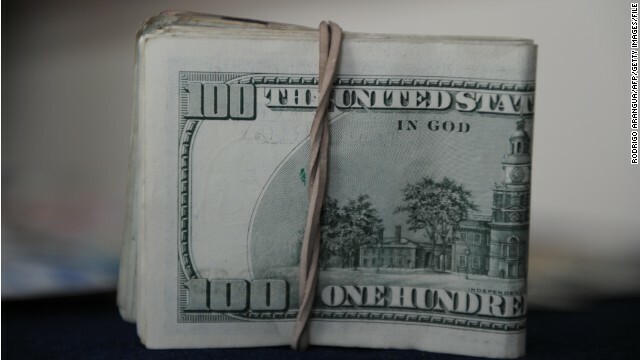 Turns out money is the same thing as speech in the eyes of the U.S. Supreme Court. SCOTUS campaign finance in a nutshell: After the Supreme Court ruling in McCutcheon v. FEC yesterday, you can't just give as much money as you want to any candidate. Those limits are still set at $5,200 every two years. But there's now no limit on how much total you can give to all candidates. The old limit was $123,000 every two years. As Jeffrey Toobin put it on CNN just after the decision, essentially, in the eyes of the court, corporations are people and money is speech. Washington (CNN) - If you're rich and want to give money to a lot of political campaigns, the Supreme Court ruled Wednesday that you can. The 5-4 ruling eliminated limits on how much money people can donate in total in one election season.